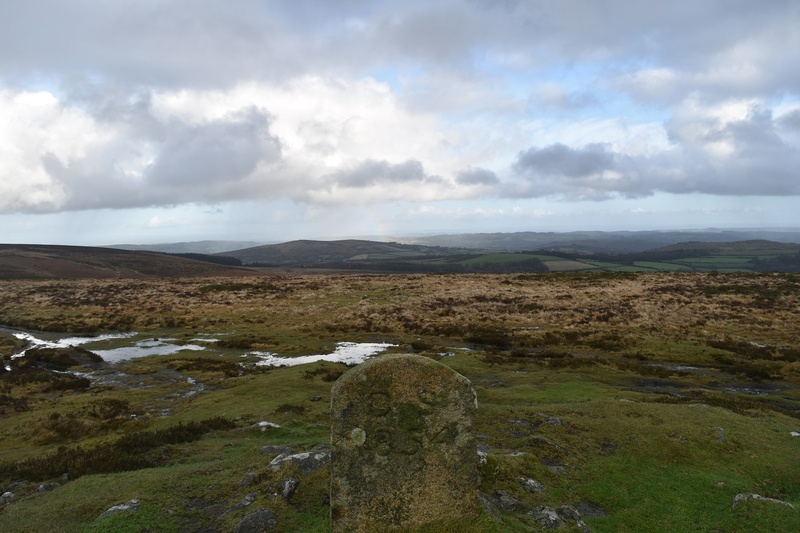 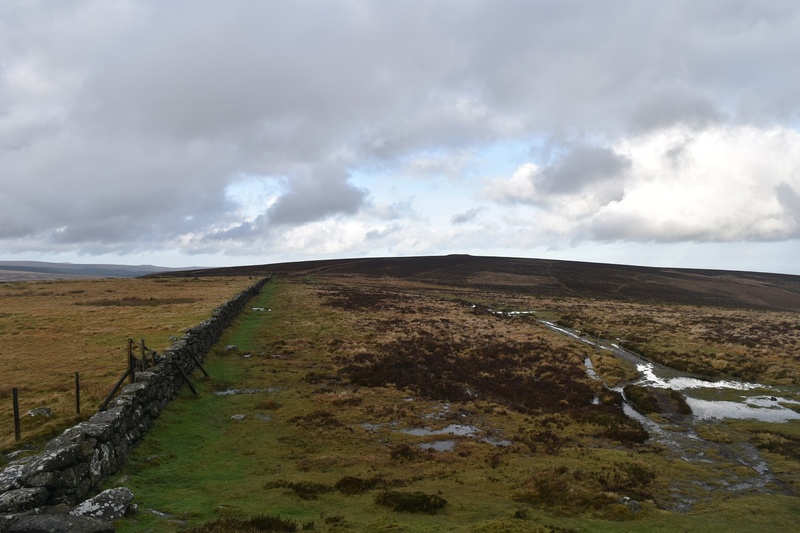 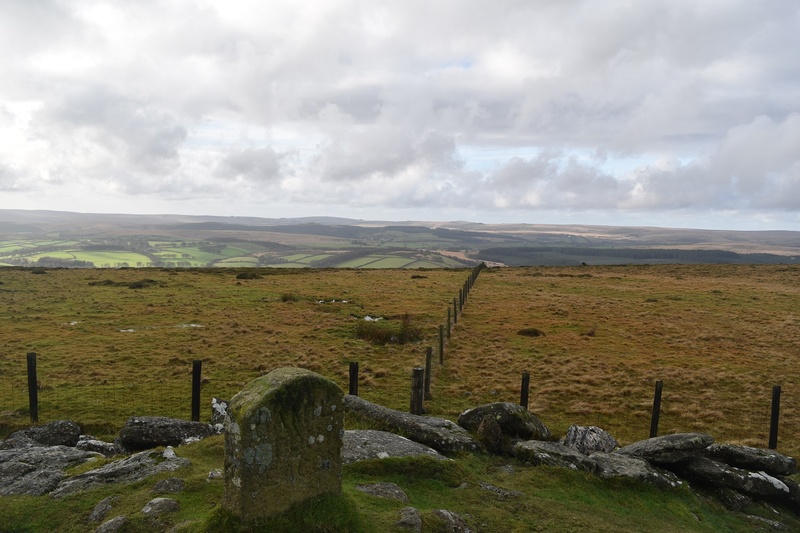 Hameldown Beacon is situated on the eastern side of Dartmoor on the popular Two Moors Way track, making it easy to link a walk with other tors and sights such as Hameldown Tor, Grimspound and Kingshead Tor. 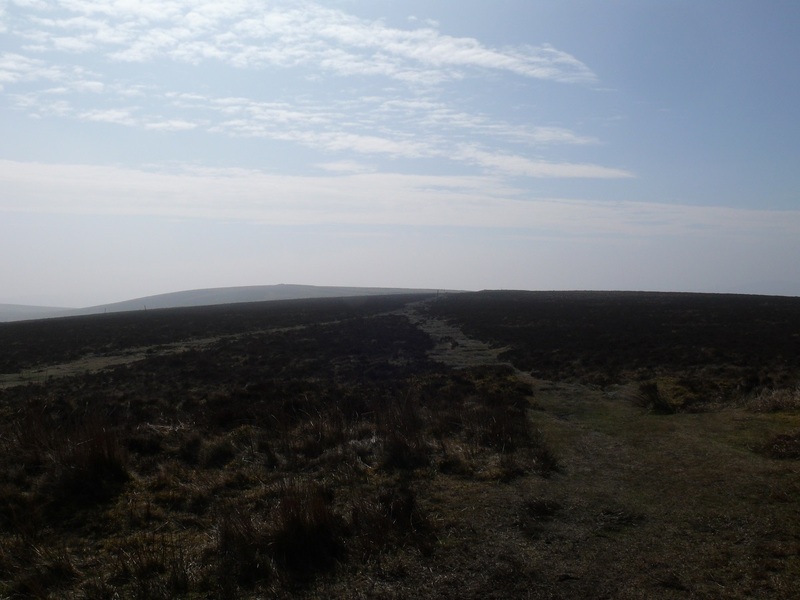 The Two Moors way is the easiest way of getting to this tor as well, as once on the Hameldown Ridge it is a fairly flat walk along it. 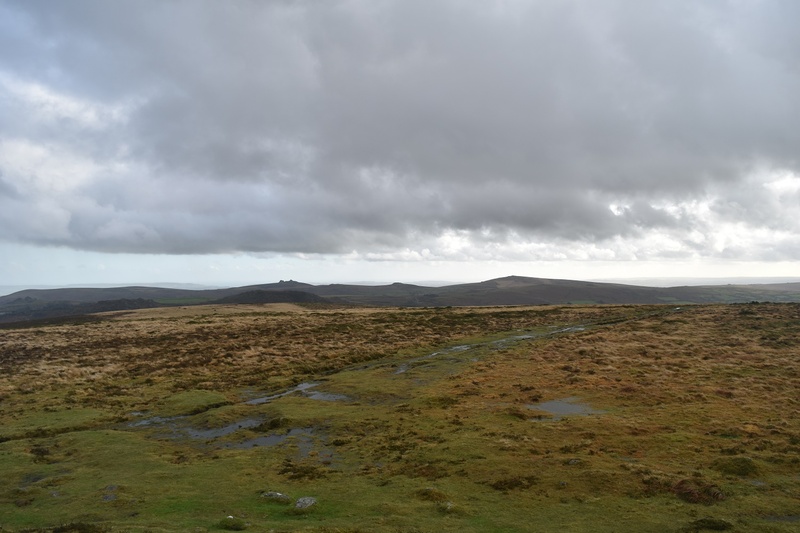 On a clear day there are excellent views eastwards towards Haytor and East Devon and in the opposite direction towards Princetown. 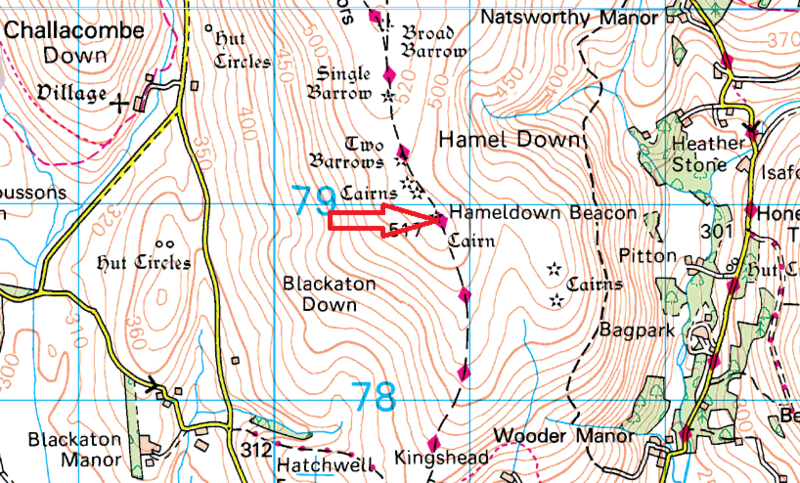 Hameldown Beacon is not within any Dartmoor firing ranges.